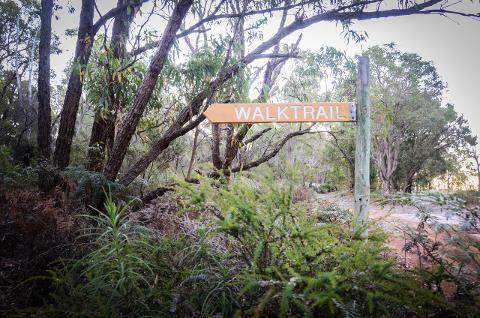 Discover the Australian bushland at night on this nocturnal Woylie tour. 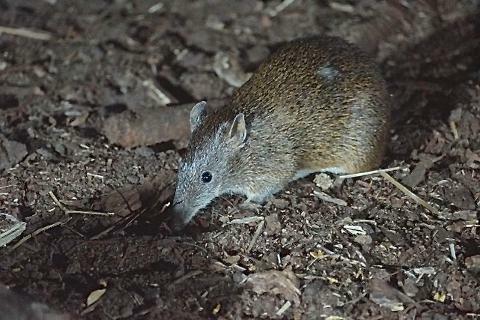 Watch as possums, bandicoots, frogs and the critically endangered Woylies wake and begin their nightly activities. 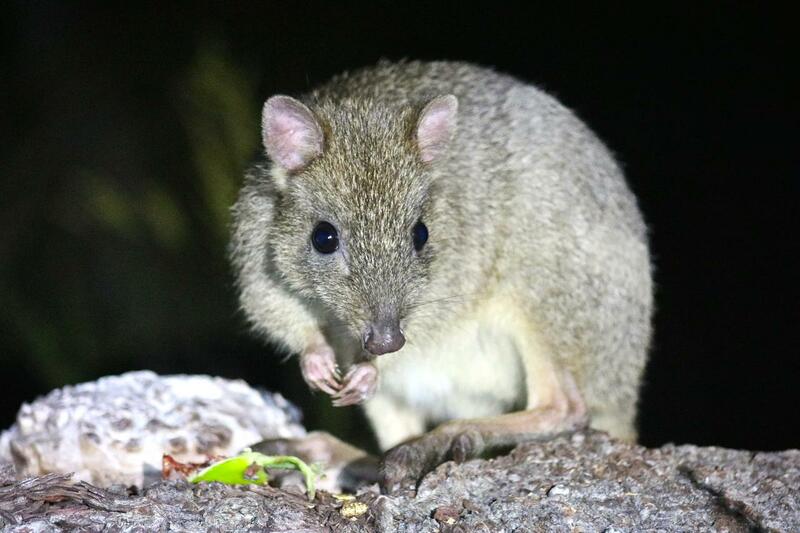 The Woylie (Brush-tailed Bettong) is a very rare member of the kangaroo family and this nocturnal tour is your only opportunity to see them in the Margaret River Region. Affectionately called the "kung-fu roo" by the tour guides for their amazing agility and quick reflexes, the Woylies are entertaining to watch. This nocturnal wildlife tour is family friendly and takes place in a private conservation sanctuary. 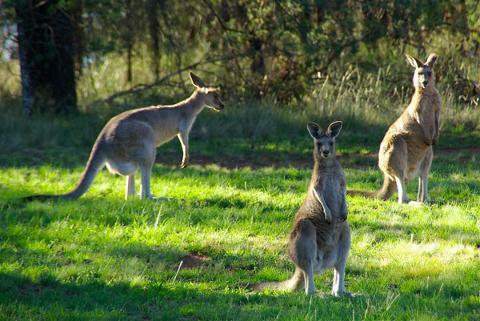 On arrival at the sanctuary a short guided bush walk will take us to the animal viewing site. While you sit down and enjoy some bush billy tea or milo, your guides will provide entertaining stories and factual information about the wildlife and bushtucker native to the Margaret River Region. Part proceeds ($10 per adult and $5 per child) from this nocturnal tour contribute to the valuable work at the conservation sanctuary. This is a small group tour with a maximum of 12 guests. Tours depart around sunset, and run for approximately 2 hours including pickups and drop-offs. Pickups are available from accommodation in Busselton, Dunsborough & surrounds and Cowaramup town centre. (Margaret River by arrangement and subject to availability). Pickup locations and times will be confirmed after booking.